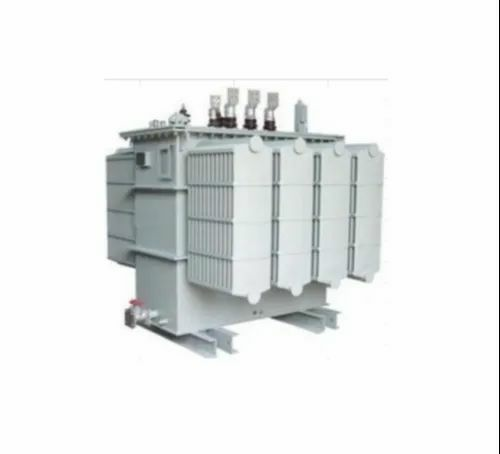 We are a leading Service Provider of furnace duty transformer from Gurgaon, India. An induction furnace transformer is used to supply power to an induction furnace, which lowers the high voltage to the lower voltage required for induction furnace applications. Our induction furnace transformers could be designed from 50Kva to 15,000 Kva.